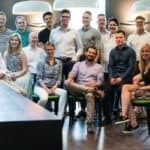 2018 was another great year for Invesdor, according to management. 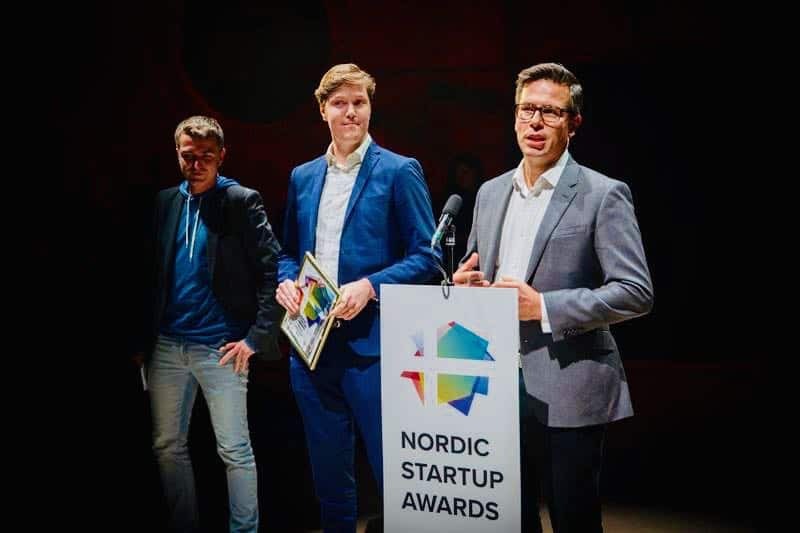 Founded in 2012 and headquartered in Helsinki with a branch office in Stockholm, the award-winning Nordic market leader in digital fundraising and investing connects European growth companies with global investors. 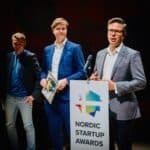 Named Best Nordic Fintech Startup 2018 and regulated by the Finnish Financial Supervisory Authority, Invesdor’s clients include private and publicly traded companies from Finland, Sweden, Denmark, Norway, and the UK as well as investors from more than 80 countries. 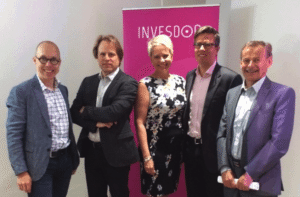 In May 2018, Nordea, one of the largest banks in the Nordic region, formed a strategic partnership with Invesdor aiming to improve the availability of alternative financing solutions for Finnish growth companies. 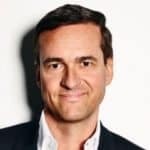 The idea is to combine Nordea’s expertise in creating a comprehensive financing plan for growth companies with the equity financing available through Invesdor’s platform. 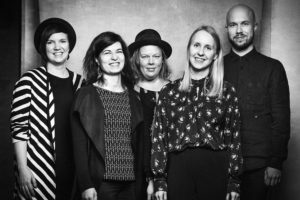 With its mission to “Play fair; Get sh*t done; Take the business seriously, not yourself,” it’s no wonder the Invesdor team has experienced continued success. Crowdfund Insider: Congratulations on a great year. Mikko Savolainen: Indeed, we had another good year in the crowdfunding business, raising a total of some €23M in 22 public and 5 private funding rounds for companies in Finland, Sweden and Denmark. We have also been building a second business line to balance the crowdfunding side (more about this in the later paragraphs). CI: What are your thoughts about innovations in the industry this year? Mikko: As Dr. Rotem Shneor wrote in the latest Cambridge Centre for Alternative Finance (CCAF), at the Judge School of Business at Cambridge University report on the European alternative finance industry, we get an impression that the industry is moving from the ‘innovators’ to the ‘early adopters’ on the innovation diffusion curve. It’s clear from looking at the industry growth rates around Europe that, while the rates are substantial, more or less doubling every year on the whole, we haven’t reached the masses yet. 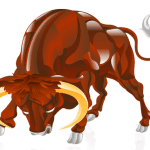 It’s, therefore, a long game, one which we have so far been playing in a prolonged bull market. CI: Please comment about market fluctuations and their effect on the industry. Mikko: When the markets dip and investor confidence temporarily wanes, the riskiest assets – such as early-stage growth company equities – will probably be hit hard. 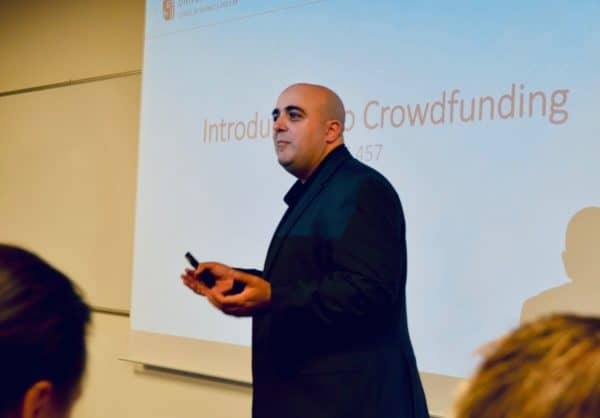 From the platforms’ point of view, crowdfunding is a highly volatile business, similar to many other professional services businesses that are based on relatively short projects. This puts significant inherent stress on the platforms and exposes them to the effects of market cycles. The competitive dynamics of our industry will be in for a reshuffle if or when the cycle changes and platforms are unprepared. 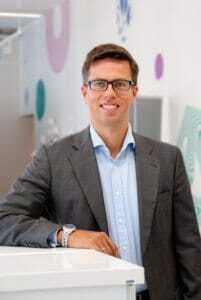 CI: What are Invesdor’s plans in the current market cycle? Mikko: I would prefer not to frame this as anything too alarmist, though. While I think the reality of market cycles is important to recognize, especially now that early signs of potential dips are being heard around the world, it’s still the responsibility of us in the industry not to make it into a self-fulfilling prophecy. People need cool and steady, in my opinion. Hedging against this inevitable market cyclicality and the volatility of the crowdfunding business model has been one of the main reasons why we’ve fired up the new business line Invesdor Technologies. It’s all about taking the practices that we’ve honed in crowdfunding and helping the established players – broker-dealers, investment firms, corporate finance boutiques, etc – adopt them, thereby making these traditionally insulated parts of the financial ecosystem operate more efficiently. These established players tend to do quite manually the same processes that crowdfunding platforms have learned to do very efficiently and in a scalable manner simply due to the high volumes of funding rounds that platforms are helping organize. CI: How did Invesdor Technologies originate? What do you expect to accomplish with Invesdor Technologies? 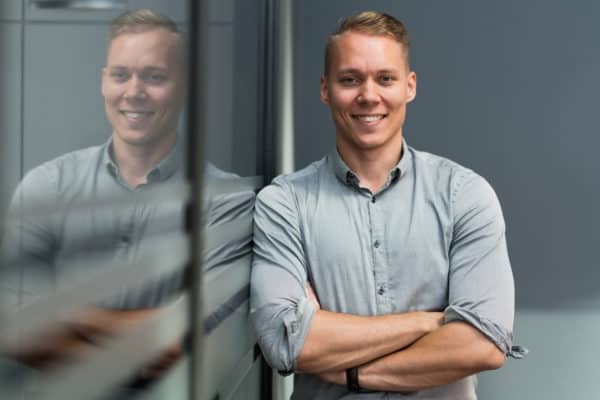 Mikko: We started piloting Invesdor Technologies’s PaaS (platform-as-a-service) product around the time of our own funding round in June this year. We’ve been focusing on iterating on the product with our first pilot customers and will soon be ready to roll it out in higher volumes. 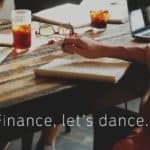 We think that there is a lot of development of the growth finance ecosystem that we can do by bringing best practices from crowdfunding to the established circles. This will ultimately benefit growth companies as well as investors by eliminating friction in the system. It will also enable us at Invesdor to mitigate the effects of overall market cycles on our own company while adhering to our purpose of making participation in growth finance easy for everyone. 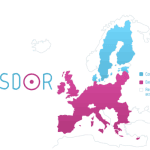 CI: Last year was a strong year for Invesdor? Mikko: We had a good handful of blockbusters last year. The big winners would be Naava, Mekitec, and Wello, which raised €2 million each. 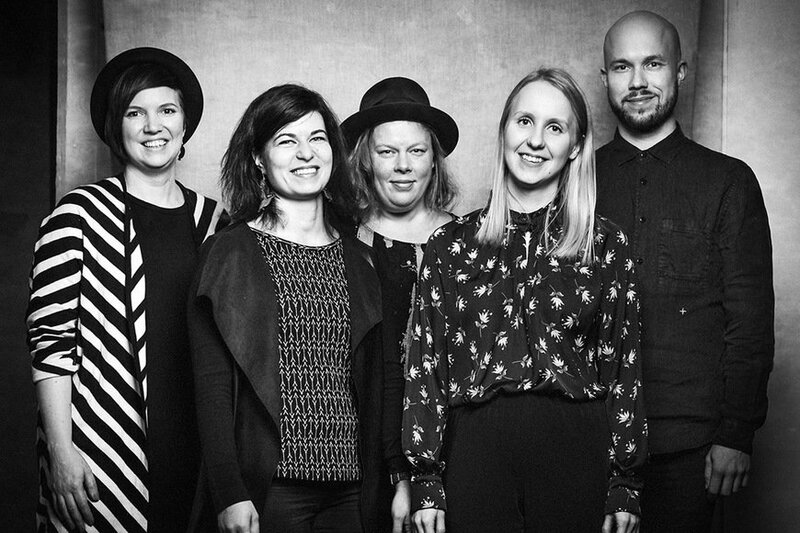 We also opened up the Swedish market, producing the successful funding rounds of Tingent, Seabased and Melobee, which we’re very happy of and hoping to continue the trend this year. If I had to mention one case that really piqued investors’ interest last year, it would be Sharetribe with its never-exit strategy. Theirs is a very innovative approach to entrepreneurship (and capitalism, really), and the campaign had extremely high engagement out of the gate. 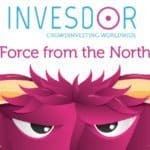 CI: Which new Invesdor campaigns should investors eyeball? 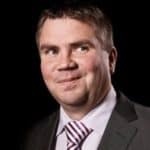 Mikko: Weecos and Valtavalo both kicked their campaigns off last year and rolled over to 2019, while InsightsAtlas is a brand new 2019 case. 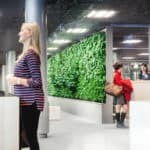 The three of them focus on sustainable e-commerce, sustainable LED lighting, and AI analytics boosted by mass human input, respectively, so it’s a very diverse selection. Our investors keep telling us they want to see diversity in investment opportunities, and we are happy to oblige. 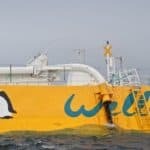 Weecos is currently overfunding, so the momentum is looking great. Valtavalo still has some way to go to reach its €500k minimum in the remaining days, but they have had a very high amount of traffic and engagement. As we’ve seen over and over, most investors tend to invest in the very last days of the campaign, so we expect that to happen with Valtavalo as well. 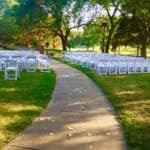 InsightsAtlas just published its campaign today (at the time of writing this), so it’s early to comment on their momentum. The business is highly interesting though, as the AI-powered analytics market has been witnessing significant M&A activity (which tends to be good for investors’ exit aspirations). CI: What sets Invesdor apart from its crowdfunding peers? What are your plans for 2019? Mikko: We have a handful of pilot clients with whom we’ve been iterating on our platform-as-a-service (PaaS) product. The platform is currently at a stage where it can be scaled out during this year and is available to purchase for the larger market as of now. We’ve made actually such big technological improvements with the PaaS product that we’re planning on bringing many of them into our crowdfunding platform, too. As far as features go, I think we’ve created a product that’s superior to anything currently in the market. We think that many existing players in the digital finance space as well as in more traditional finance can really improve their business with this tech, especially due to the MiFID II regulations which most platforms engaged in equity financing must comply with. We’re actually currently looking for key partners in other digital finance platforms as well as financial intermediaries to scale PaaS. CI: I am always interested in what Fintechers are reading… what’s on your book recommendations list? 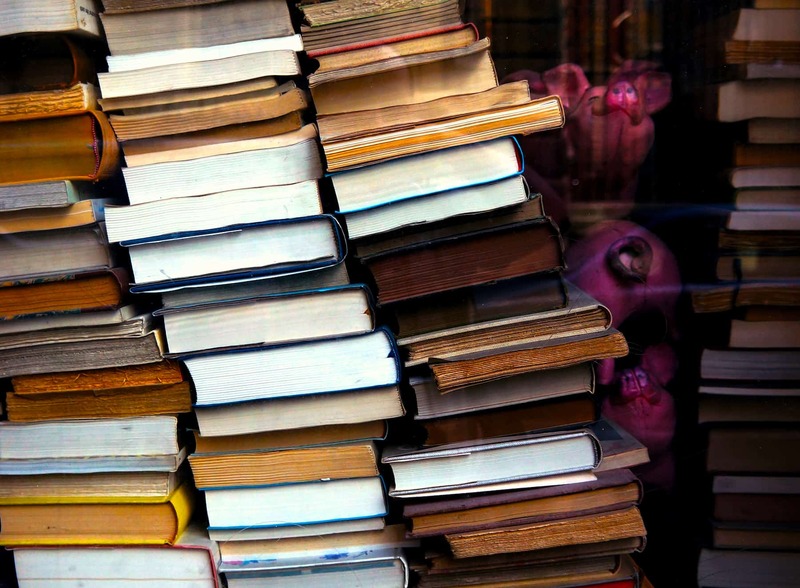 Mikko: I wish more people asked what others are reading! Spurred by our experiences in crowdfunding, I personally have been into behavioral economics for the past couple of years and just finished a brilliant big-picture look at contemporary financial markets written by the Charles E. and Susan T. Harris Professor at MIT Sloan Andrew W. Lo. I love seeing that financial economists are starting to push points of view that depict the markets in a very human light, in stark contrast with the traditional views of market actors being basically hyperrational robots. Invesdor’s own investor surveys keep demonstrating that, while profits are still the #1 motivation for some 80% of investors, some 60% also report values and ethical concerns as highly important for their investment decisions. Investing is not a purely rational, machine-like exercise, nor should it be. I think it’s time to put the ol’ homo economicus to rest. Last read: Adaptive Markets: Financial Evolution at the Speed of Thought by Andrew W. Lo. CI: Mäkelä also shared what’s on his book list. This entry was posted in Featured Headlines, Global, Investment Platforms and Marketplaces, Opinion and tagged cambridge center for alternative finance, ccaf, finland, insightsatlas, invesdor, lasse makela, mekitec, melobee, mikko savolainen, naava, rotem shneor, seabased, tingent, valtavalo, weecos, wello. Bookmark the permalink.